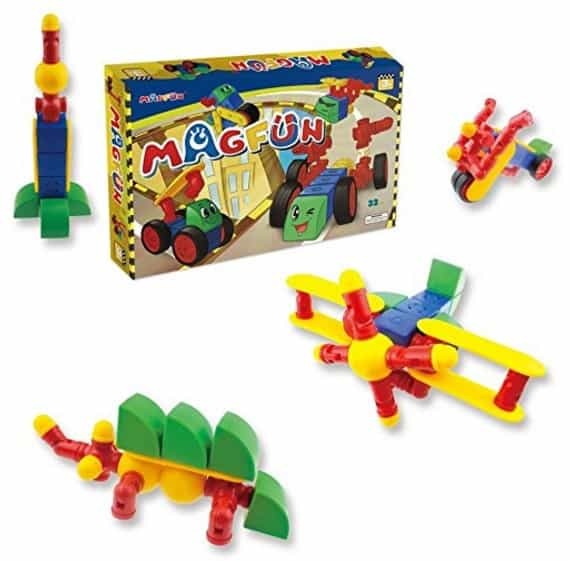 The Magfun 32 Pcs 3D Magnetic Building Blocks Educational Construction Toy Set is on sale for $30.39 at Amazon right now. That's 75% off the list price of $119.99! This is an Amazon lightning deal so will only be available for a very short time and only while supplies last!